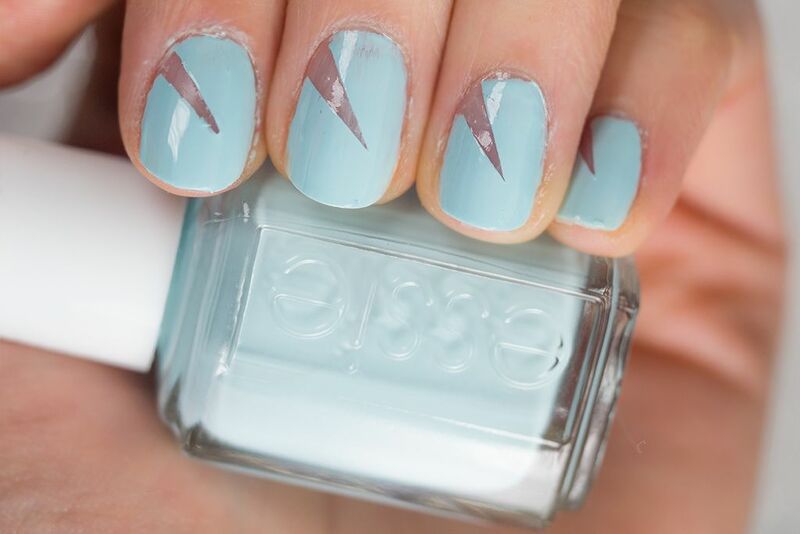 Rita used Essie Absolute Shore as the base colour, but you can really recreate this with any nail polish. 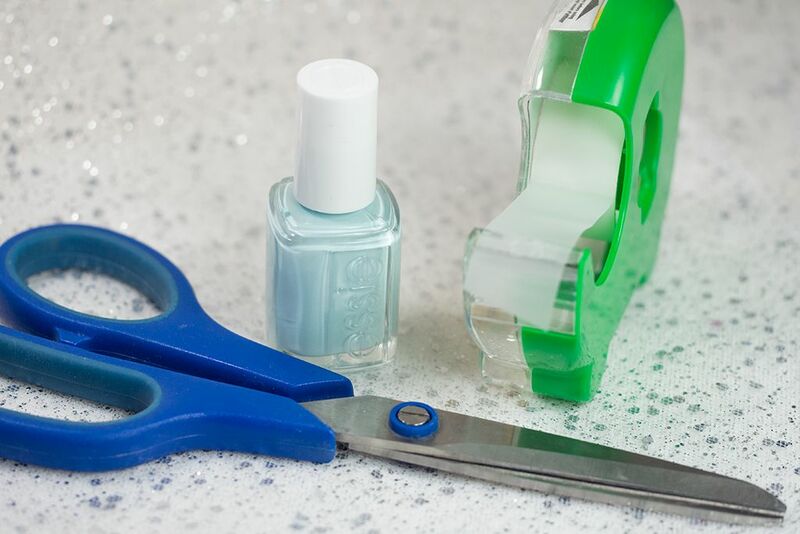 Knowing how simple it is to recreate it, I pull out Essie Mint Candy Apple, cut out some tape to mask the "cut-out" and stick that on the nail. You can then do your mani an usual and remove the tape quickly when it's dried. 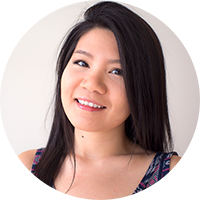 It's so easy to DIY, but I wish I have better cuticles and skills to show you. Would you be recreating this nail art? It's super easy to do!